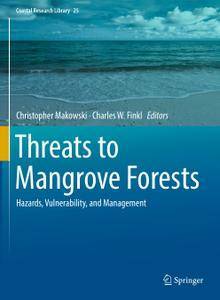 This book focuses on the worldwide threats to mangrove forests and the management solutions currently being used to counteract those hazards. Designed for the professional or specialist in marine science, coastal zone management, biology, and related disciplines, this work will appeal to those not only working to protect mangrove forests, but also the surrounding coastal areas of all types. Examples are drawn from many different geographic areas, including North and South America, India, and Southeast Asia. 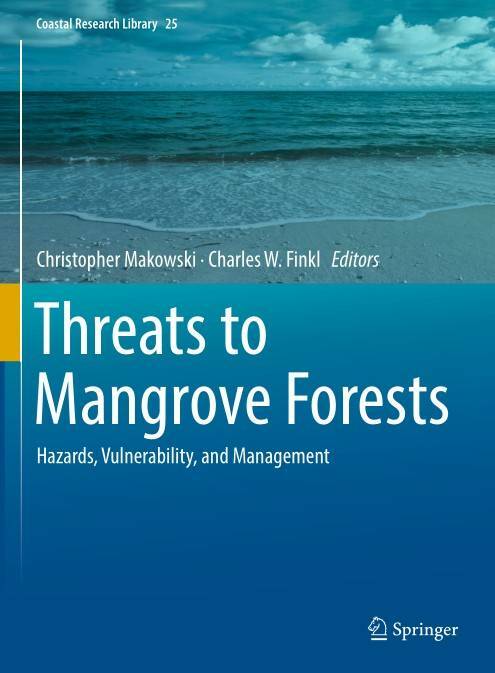 Subject areas covered include both human-induced and natural impacts to mangroves, intended or otherwise, as well as the efforts being made by coastal researchers to promote restoration of these coastal fringing forests.